Domino’s Pizza locations in New York and Connecticut have been hit with a class action alleging wage violations against Domino’s and twenty-eight franchises. The franchise operator, identified in the complaint as Robert Cookston, is one of New York’s largest Domino’s franchise operators. The Complaint filed in Manhattan federal court alleges that assistant store managers and customer service representatives at Domino’s locations throughout New York and Connecticut were systematically denied overtime wages, spread of hours pay, were required to work off-the-clock, and management retained their gratuities. Riad Kucher, who worked as both an assistant store manager and a customer service representative at five of the named locations, also alleges that he was unlawfully terminated after complaining about not receiving his paycheck for five weeks. The lawsuit alleges that Domino’s franchise operators are still violating the wage and hour laws despite increased scrutiny by the New York State Attorney General’s office and several federal class action lawsuits that together have resulted in nearly $3,000,000 in settlement monies paid by Domino’s franchisees. The wage theft lawsuit seeks to hold franchisor Domino’s jointly responsible for the wage and hour violations of the franchisees. In April 2015, New York State Attorney General Eric Schneiderman stated, “In the past two years, the owners of over fifty New York Domino’s franchise locations have admitted to violations of some of the most basic labor law protections – an appalling record of ongoing disregard for workers’ rights. 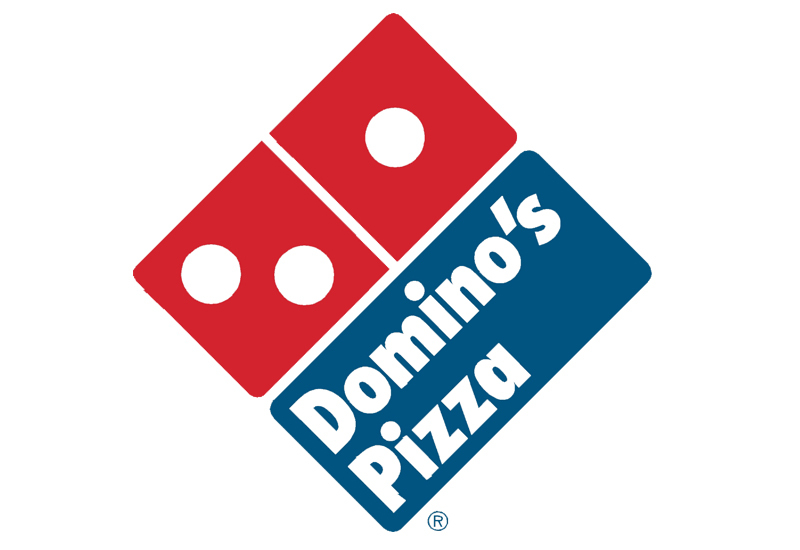 Franchisors like Domino’s need to step up to the plate and fix this problem.” The Complaint alleges that franchisor Dominos controlled the work performed by workers at the franchise locations through routine inspections of the franchise locations, control of advertising, dictating employee uniforms, controlling inventory supply chains and menus, and employing an operation support team that instructs franchisees on “the creation and implementation of bookkeeping, accounting, inventory, and general operating procedures.” Domino’s allegedly also implemented a uniform proprietary point of sale system called PULSE, in no less than 99% of its franchised locations. The Complaint also alleges that franchisee workers are trained according to Domino’s policies and practices and franchisees send profit and loss statements, which include operating, and labor costs, and Domino’s has the right to audit the franchisees’ sales reports.